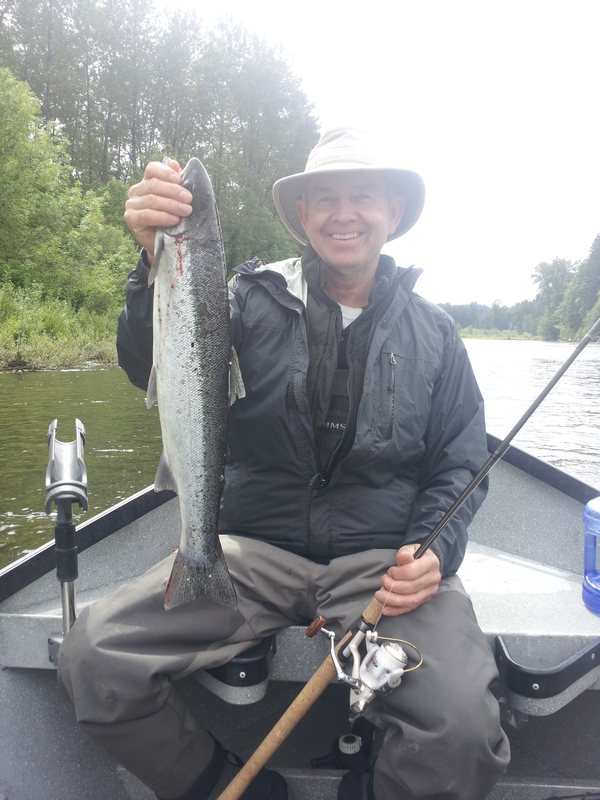 Most of you know I’ve been steelhead guiding in small rivers near the Portland-Metro area for the last year or so. 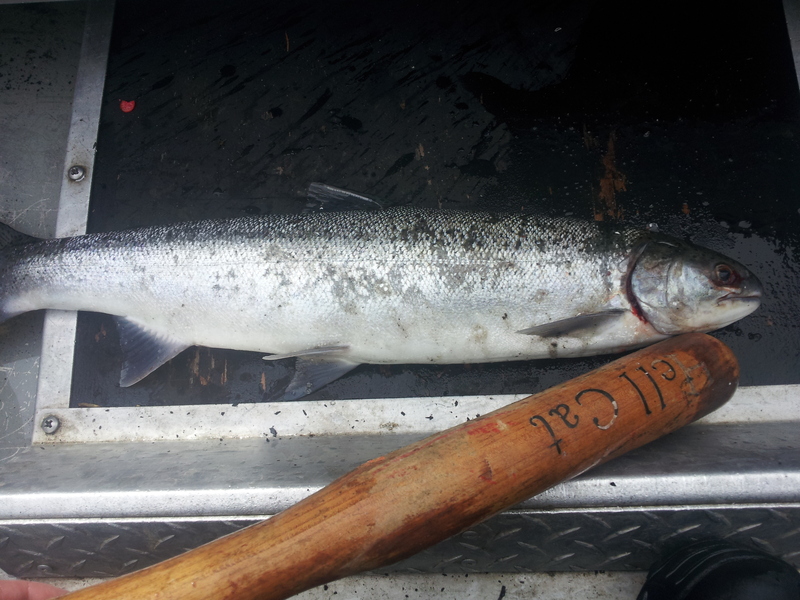 Here is a nice trip from the other day with a first-time steelhead angler. His background of pike fishing in MN made him an excellent hardware caster for steel. He got several fish….here are a couple. If you’d like to book a steelhead trip right here in Oregon or WA please visit my Guide Service link here on the website. Hey you bet thanks Dad it was a good day. well sir I would like to thank you again for what you do in the last week its all come together hooked alot of fished landed a couple and am on my way to being part of that ten percent. Keep up the good work sir!